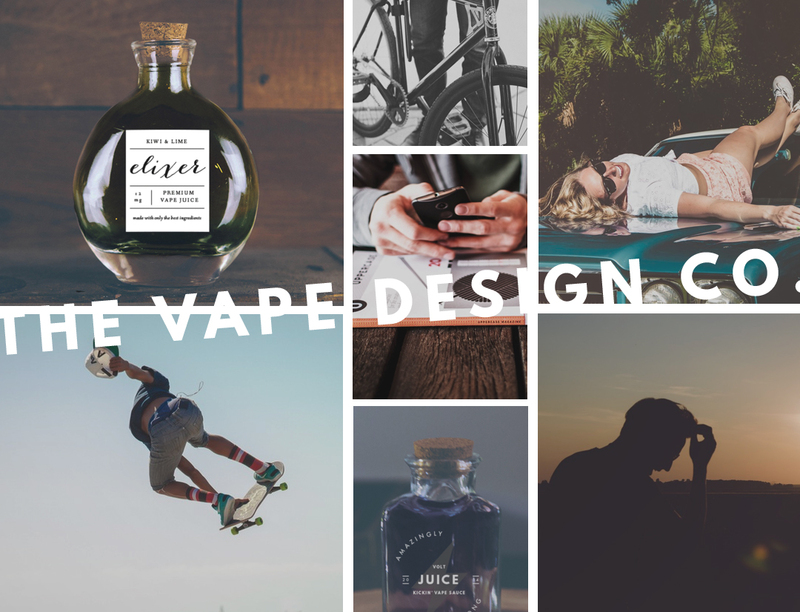 We’re always excited to pursue new projects, and this past month we were able to help launch The Vape Design Co., a design firm specializing in working with vape companies. This company hopes to work with many start-ups and new businesses to create amazing branding for their products and websites. 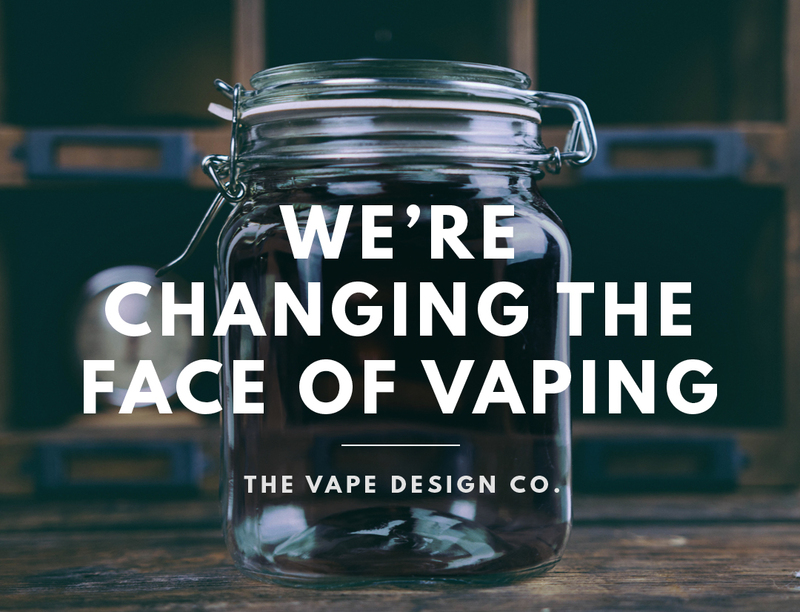 Not only were we able to create many of the base products, we also created the website and all major branding components.